What are the Advantages of Telemedicine Programs for Healthcare Payers? The advantages of telemedicine (i.e., telehealth) programs for patients and caregivers are comprehensive and well documented, ranging from the prospect of empowering clinicians to deliver more focused, personalized care to a capacity for improved patient engagement with the care regimen. But telemedicine’s advantages don’t end there. 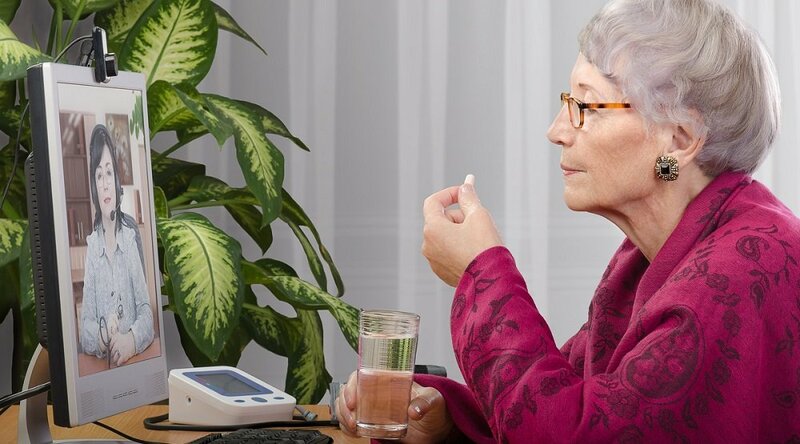 The parties who pay for healthcare are just as likely to enjoy an enticing variety of benefits by implementing telehealth in the form of remote patient monitoring (RPM) programs. 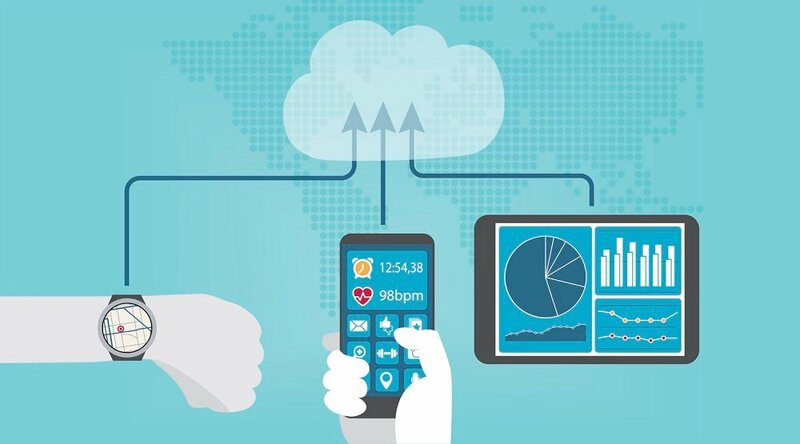 Telemedicine’s most effective incarnation — i.e., an advanced, engaging remote patient monitoring program such as Care Innovations’ Health Harmony — empowers clinicians to drive proper utilization, which can reduce costs associated with higher-risk patients, sometime quite dramatically. Prevention is a “lot more expensive than utilization,” explains Care Innovations Chief Clinical Officer Julie Cherry (RN, MSN) in an exclusive RPM Academy video. Monitoring the patient on a daily basis and catching red-flag symptoms before they escalate into the need for hospitalization or emergency care is simply a better, more efficient model of care — not just for the patient who’s actually experiencing the condition, but for the parties paying for that engagement, too. That effectiveness not only cuts costs for payers, but by improving care and outcomes, it can also directly improve their quality scores. Finally, there is strong evidence that RPM actually increases member satisfaction and loyalty. “Members have choice in their health plan, and a health plan which is proactively helping a member stay at home is going to be their health plan for the rest of their life,” says Marcus. 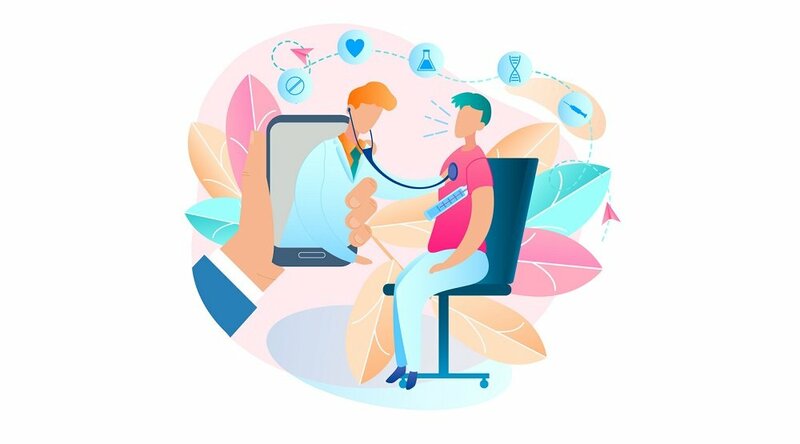 “Patient satisfaction with the use of telemedicine to access care and the use of telecommunications technologies to connect with specialists and other health care providers in order to meet unmet medical needs has consistently been very high,” explains the American Telemedicine Organization. 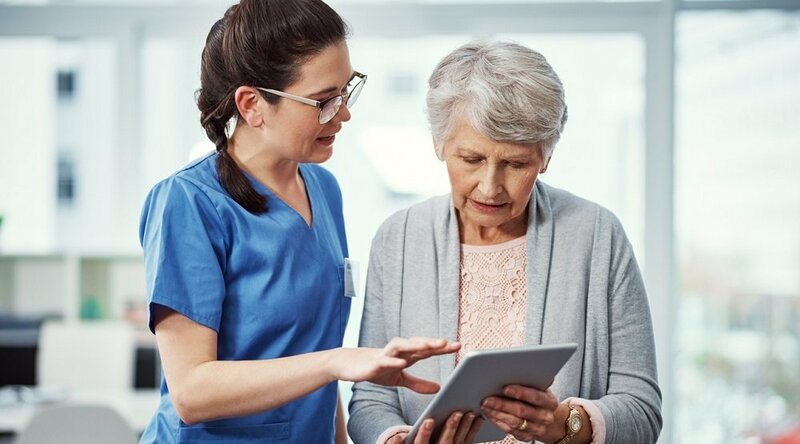 We invite you to learn more about the advantages of telemedicine and RPM programs at the Care Innovations RPM Academy, a series of exclusive, informative, bite-size videos designed to shed light on these increasingly important terms. You can also contact a Care Innovations representative for further information.